Domestic Appliance Repairs in Plymouth, PL4 0ST. Covering Plymouth and all areas within 30 miles. 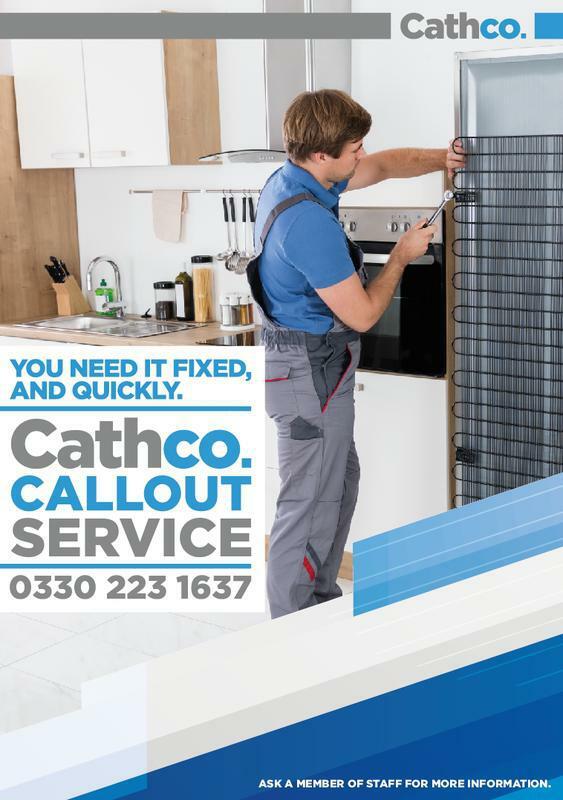 Cathco Ltd is a domestic appliance repair company based in Plymouth. Weve been servicing the needs of domestic clients, landlords and letting agents for more than eight years now, gaining a stellar reputation for unrivalled levels of success throughout the UK. We repair broken appliances (which is usually more cost-effective than replacement), and we carry out regular servicing of your healthy appliances to lengthen their lifespan. We understand that when a domestic appliance lets you down, you need it up and running again  and fast. We are independent, responsive and professional, and all our engineers are fully qualified and exclusively employed by us, enabling us to deliver consistently high levels of service. Our domestic appliance repair specialists have the skills and tools to fix a full range of domestic appliances, from fridges to dishwashers and microwaves. We understand that people rely heavily on their domestic appliances; a broken washing machine, freezer or fridge can cause huge inconvenience. We do our best to get to our clients as quickly as possible and, wherever possible, our technicians will repair your appliance there and then. 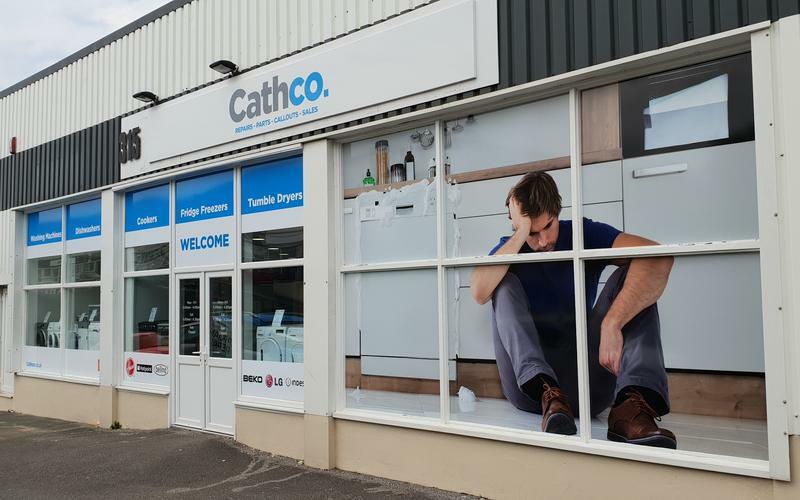 We offer instore repairs at our at our premises in Plymouth and always aim to do this within a 24-hour period if possible and offer a call-out service for your convenience. If you would like to find out more about our domestic appliance repair service, or you would like details of our call out fees, please get in touch for a free quote. "Purchased a referb washing machine good product at a good price and just nice people to deal with"
"All stayed very helpful and wanted to help. First class service- a place I'd come back to again(and again)."